“Faster than Previously Expected”–a fun Google Game! The above is Kevin Hester. 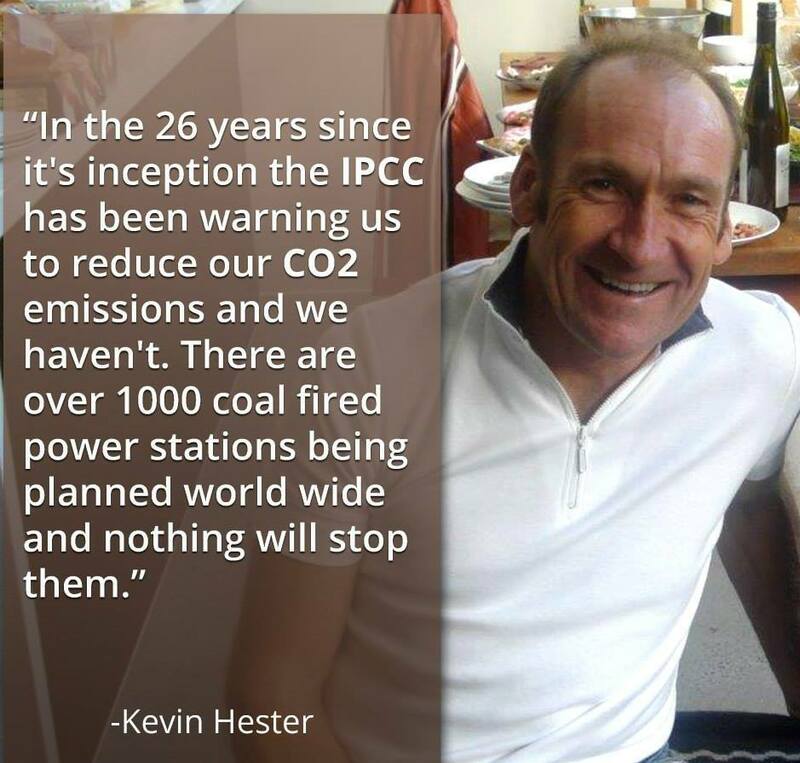 He’s a longtime activist out of Kiwi Land, and he has been instrumental in getting out the message about climate calamity (specifically near term extinction) in his part of the world. Back in March, he conducted a little experiment on the old Google Machine. He typed something into Google’s search block and just noted the results. I did the same a few days ago, and Kevin’s original work is still true. I thought it might be of interest to readers. -Global warming’s effects are coming on faster than previously thought. -Tropical forests may be vanishing even faster than previously thought. -Icebergs are breaking away from Antarctica faster than previously thought. -Antarctica’s ice discharge could raise sea level faster than previously thought. -The Ocean’s Surface Layer Has Been Warming Much Faster Than Previously Thought. -Mass Extinction Occurred Much Faster Than Previously Thought. -Deadly Super Volcanic Eruptions May Occur Faster than Previously Thought. -Scientists Say Venice Is Sinking Faster Than Previously Thought. -Mammals Becoming Extinct Faster Than Previously Thought. -Galveston Island Sinking Faster Than Previously Thought. Amblyomma aureolatum ticks transmit disease faster than previously thought. Climate change could happen much faster than previously thought. -Permian Mass Extinction May Have Happened 10X Faster Than Previously Thought. So–try ‘faster than previously expected’ (My twist on the wording) and put something in the comments section! Happy to make the first comment on what will no doubt be many more. India is expected to overtake China as the world’s top coal importer in 2015, faster than previously expected.